Come Visit our new Blog Site! We are expanding our blog site at www.ChakraCoach.me. Come visit us there. Our book storefront is open 24/7 both here and on our blog site. The blog site will also have a handy calendar of our evernts. 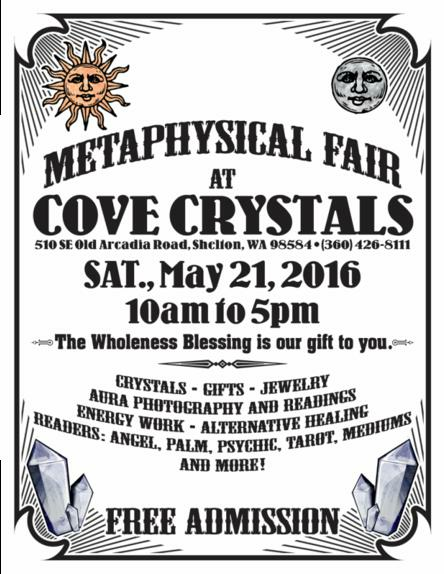 Join us for the Cosmic Awareness Wellness & Intuitive Fair. 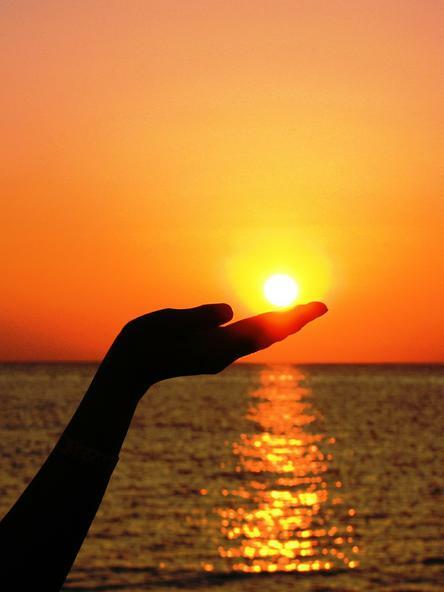 Experience & learn about healing your body, mind & spirit. Explore ways to relax, balance & energize with our professional alternative practitioners. 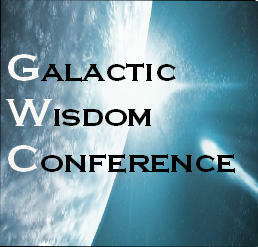 Dr. Carolyn is speaking Saturday evening at the Galactic Wisdom Conference in Olympia WA along with other world-class presenters. Her topic - Chakra Mastery: Reclaim Your Personal Power. 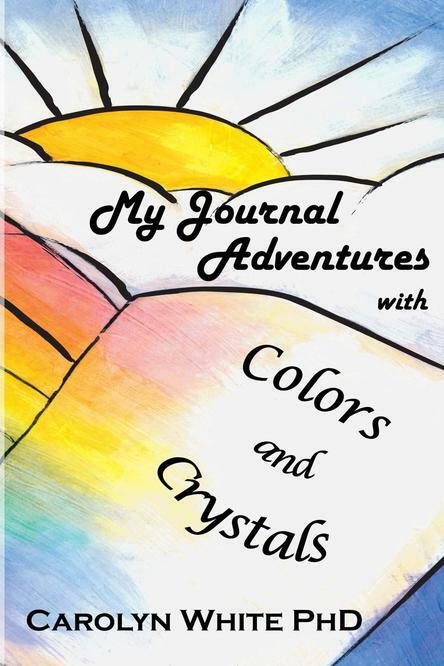 Join me in celebrating the completion of my third book - Color Me Healthy Wealthy and Wise and its companion journal - My Journal Adventures with Colors and Crystals. The first part of this article discusses what unconditional love is. As promised, journey through the chakras and discover the evolution to ascension. Unconditional love begins with you. If you live a life calibrated to the higher octave vibrations, then unconditional love becomes as much a part of your life as breathing. As I detail in my book, Chakra Mastery: 7 Keys to Discover Your Inner Wisdom, each chakra connects with an archetypal aspect of the Universal Energy Field. This range of frequencies offers the keys to self-actualization if tuned into the higher octave of vibrational energy. Essentially, you need to resonate, or calibrate with Dr. Hawkins’s LOC at the 200 level or above. What is unconditional love? To understand this concept, let us define “conditional,” with is the antithesis of unconditional. Conditional imposes a set of qualifications on the subject. If you are to meet the conditions, then x,y,z need to be in place. Conditions limit the choices and, as such, the potential of possibilities. Oftentimes, these qualifications are based on previous performance or future expectations. For example, if you apply for employment, your hiring may be conditional on having 5 years of experience related to this job (previous performance) plus meet specific goals and objectives over the next three months (future expectations) in order to be hired and maintain the job. We are honored to offer Aura Photos and Chakra Imaging at Cove Crystal and Gifts Nov 7 & Nov 8 2015. This is an awesome venue and an opportunity to "see" how crystals impact and balance your energy field. Carolyn White PhD was a guest on the Cosmic Contacts Show Monday October 12th, 2015. Get ready to listen to the recording of this interesting and enlightening show as we take this Cosmic Journey. Carolyn talks about the 7 major chakras and our human energy system, answering questions about the aura and balancing energy. 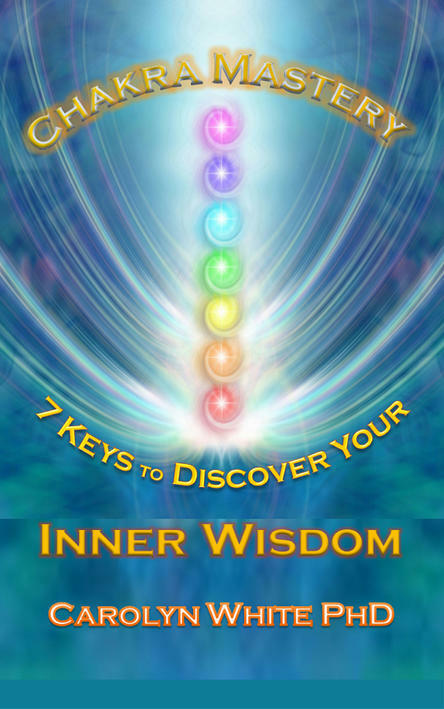 After several years of writing, my latest book Chakra Mastery: 7 Keys to Discover Your Inner Wisdom is released. I've included 20 "Playercises" leading to mastery of your human energy system. 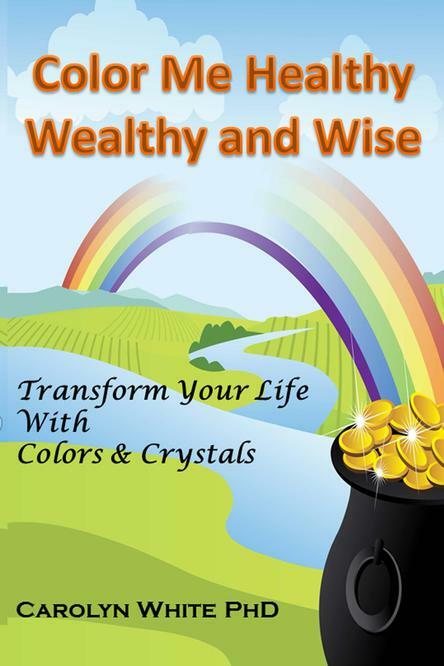 “Carolyn White is a rare blend of profound wisdom and clear easy to understand tools for enlightenment. I whole heartedly recommend this book. 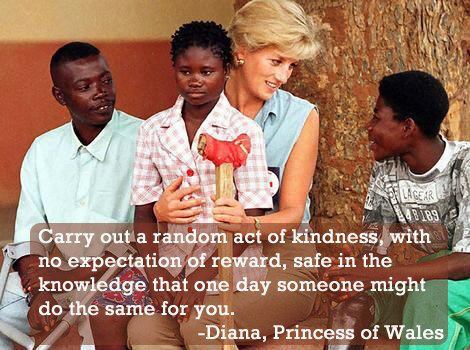 Do what she says and shine your light on the world"
The soft-cover and Kindle versions are now available on Amazon. You can purchase a personalized autographed copy directly from me via Paypal. $16.00 US$ includes shipping in US only. 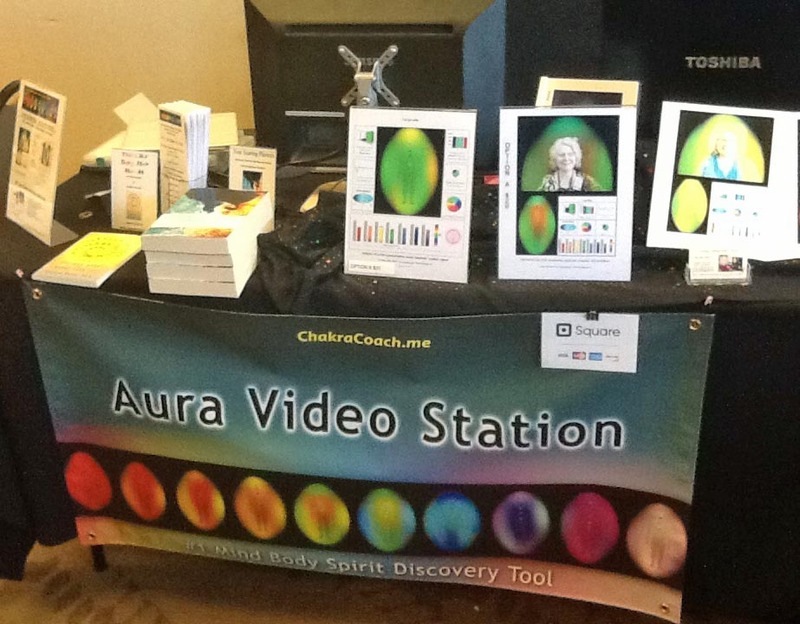 We will be doing our "Aura" Video Station along with others at the Thurston County Fair's "Secondhand Safari"
Join us at NW Psychic Spirit and Alternative Health Fairs tomorrow. It's Lori's birthday! Ted Mahr is hosting this non-profit UFO and psychic conference with some of the world’s most famous and interesting UFO and psychic people at the Inn at Gig Harbor in Gig Harbor, Washington from March 6th to 8th, 2015. Our Spring/Summer Class schedule is here! If you are in the Seattle or South Puget Sound Washington area, here is you opportunity to discover and to experience your Aura and Chakras! 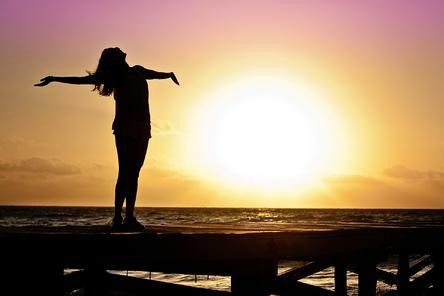 Learn more about your energy system and what "works" for you in our Introduction to the Aura and Chakras: 7 Keys to Unlock Your Energy Blueprint. Do you see auras and are curious about what you do see? Do you want to learn how to "see" the energy field that surrounds each one of us? Then come to our How to See Auras - One day experientail class. All classes are on Saturdays, 10 AM to 6 PM. If you are in the Seattle Washington area February 14th or 21st, stop by the NW Psychic & Alternative Health Fairs and experience an Aura and Chakra imaging session. We will be at the Mill Creat Triway Grange Hall (Near Bothell, WA) February 14th and the Baymont Inn in Kirkland February 21st. Watch for upcoming classes held in the Olympia, Washington area. I am honored to be one of the 26 featured author's in Your Soaring Phoenix: Profound Tools for Spiritual Ascension With 26 Spiritual Teachers. I wrote a chapter on Chakra Energy Healing. I just created my autor's page on Goodreads. Look for an annoucement on Goodreads for a book giveaway!